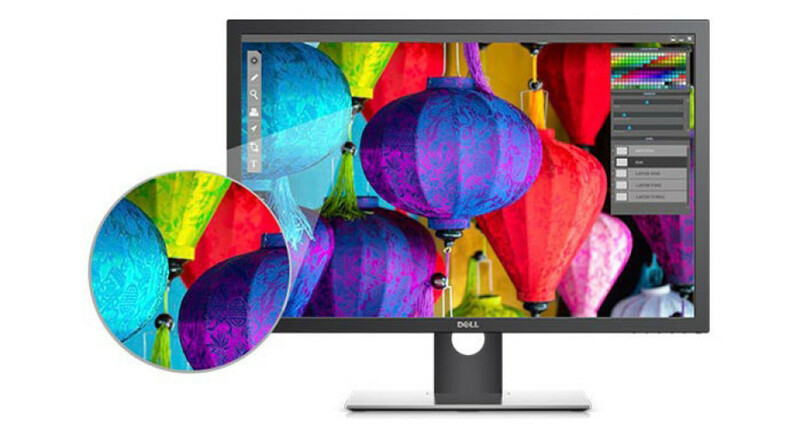 Dell has unveiled a new monitor that targets professionals around the world. The device is called UP3017 and is especially suitable for people who work with video files and pictures. This is so because the UP3017 offers 99 per cent Adobe sRGB, Adobe RGB, Rec.709 and DCI-P3 color coverage. The UP3017 is based on a 30-inch IPS display that functions at 2560 x 1600 pixels. The monitor offers 350 cd/m² of brightness, a contrast ratio of 1000:1 and 6 ms of response time. In the rear the Dell UP3017 is equipped with two input DisplayPort 1.2 and two input HDMI 1.4 connectors as well as two USB 3.0 ports and an output DisplayPort 1.2 jack. The UP3017 also features a flexible stand that can be tilted up and down +/- 25º, left and right +/-30º and up and down for 150 mm. Owners can also use the UP3017 in portrait or landscape mode and utilize a VESA stand in case of need. Dell wants USD 2099 for the UP3017, which is not little, but professional-class quality has a price.